Calvary Baptist Church has been serving in the Beaches community in Toronto for over 100 years! Since 1894 our church family have been helping people to understand that they are loved by God! We continue on in this strong church family tradition by using our building, our community building programs and church services to offer a diverse array of supports to those within our local neighbourhoods and around the world in truly Christlike ways. We continue to care for our neighbours in love, offering weekly services, Bible studies, youth programming, pastoral care, prayer and support as best we can, as well as our twice weekly food bank and referral services. We remain committed to and intent on showing everyone in practical ways the love, grace, forgiveness and the hope we experience through the peace of God to everyone by faithfully following Jesus’ example in the city of Toronto, and beyond. Our church is open to everyone, and we seek to welcome everyone as our fellow brothers and sisters, made in the image of God! If you’ve never stepped foot in a church before, or maybe you have been a servant of Christ your entire life, we’d love to connect with you! Our weekly church family gathering happens every Sunday at 10:30am! After which we have a time of prayer, food and friendship as we gather to chat and encourage one another. 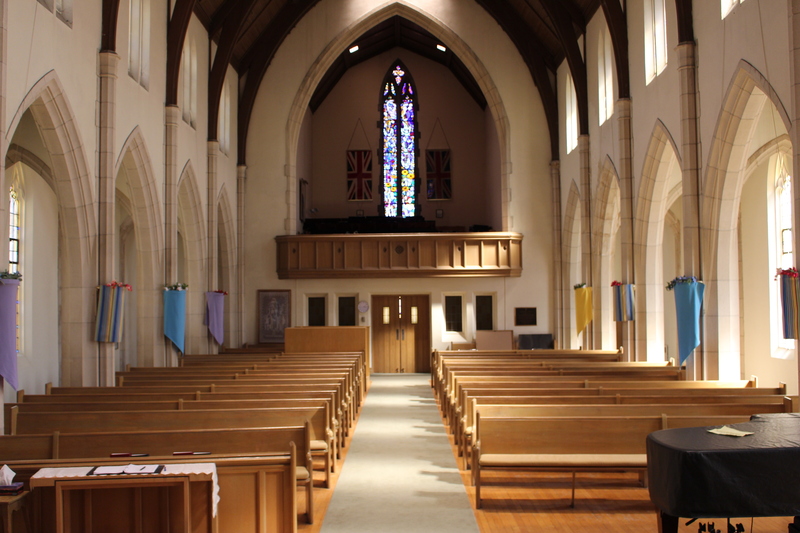 Please feel free to connect with us online, or better yet, come and visit with us this Sunday! We’d be happy to welcome you in Jesus’ name!